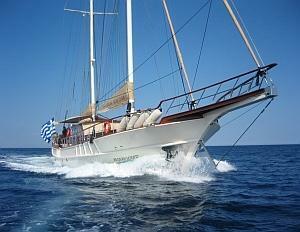 The AEGEAN SCHATZ is an unique classic motor sailing yacht providing the highest level of luxury and services combined with the latest technology. 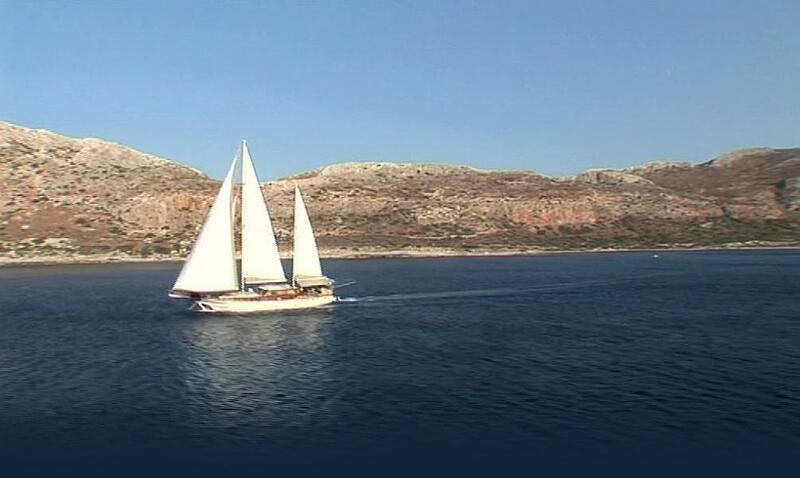 This sailing vessel has been designed to accommodate 10 passengers with en-suite facilities, giving the opportunity to live the dream cruising throughout the Aegean Sea. 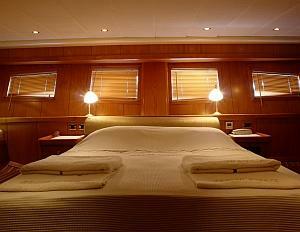 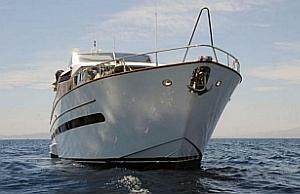 This motor yacht can accomodate 6 passengers in 3 luxury cabins with double-beds and single beds. 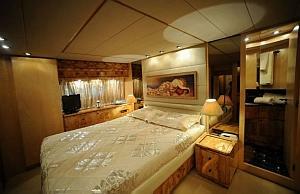 Our guests can expect all comfortable and exclusive facilities with latest technology for an unforgettable holiday inside the Aegan Sea.